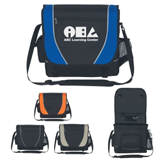 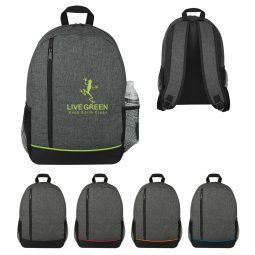 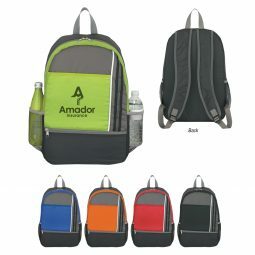 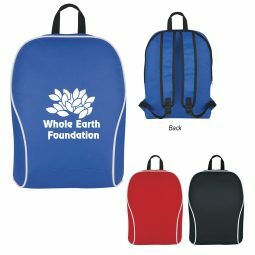 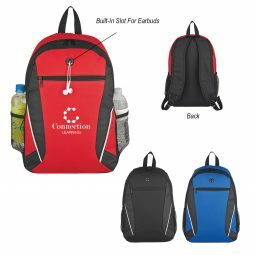 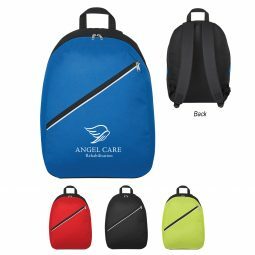 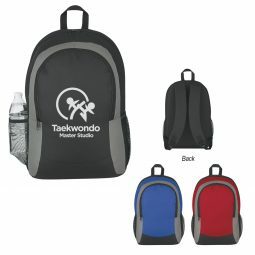 With our collection of dual-strap backpacks, you can find the perfect options for your school, business, or non-profit organization. 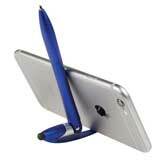 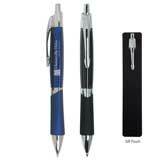 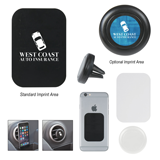 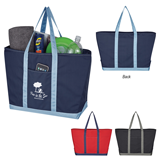 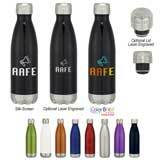 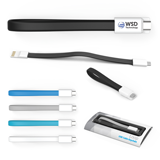 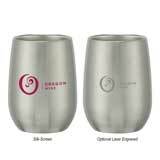 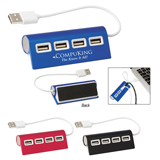 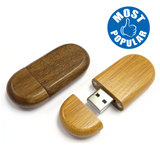 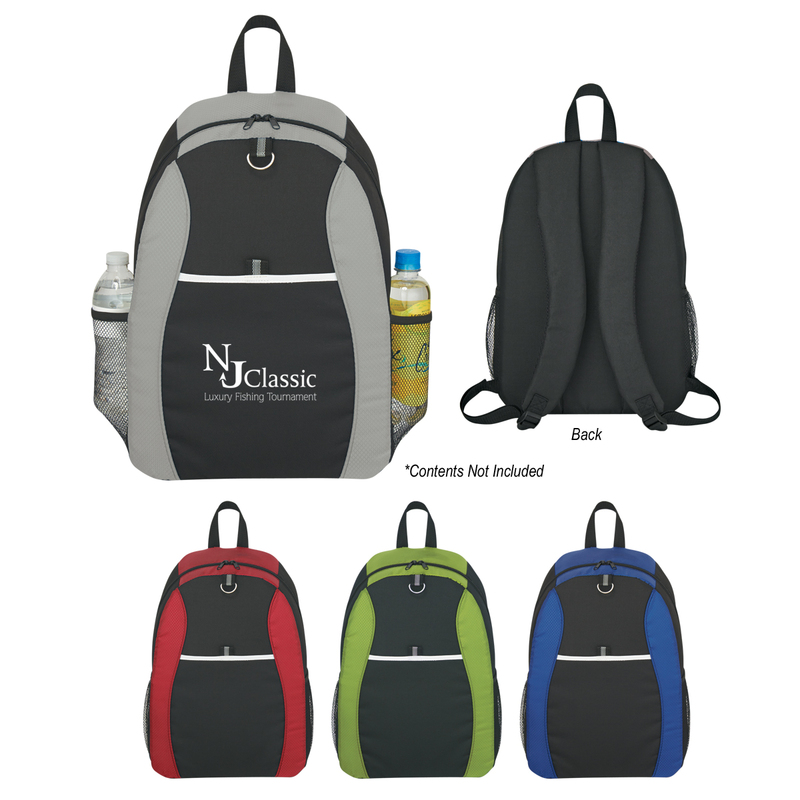 At CMI, we’re here to help you customize your new promotional products, and every item you see in our catalog above can be branded with your name, logo, and more! 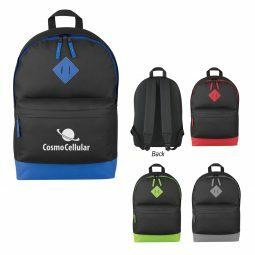 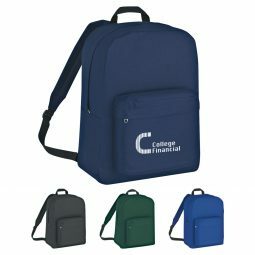 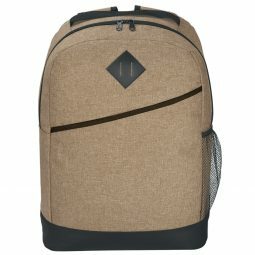 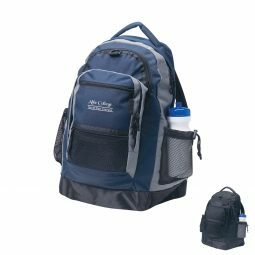 Backpacks are a great option for any business that serves students, and these dual-strap options will provide a comfortable fit for anyone who wears one. 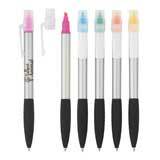 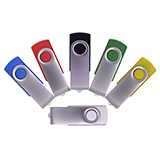 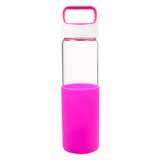 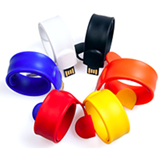 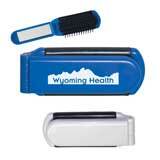 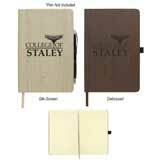 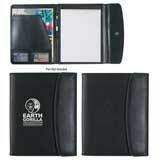 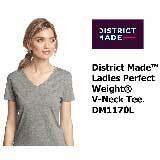 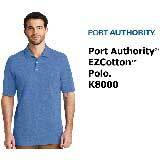 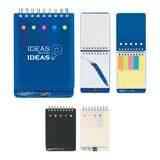 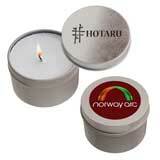 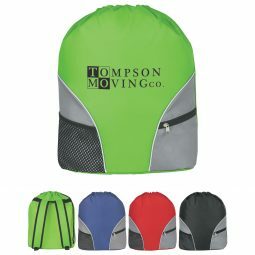 You can pick the color and style of your choice, and we’ll get to work on printing your new items. 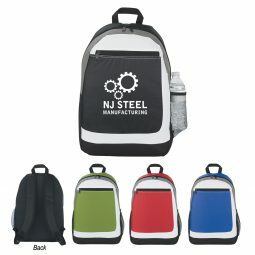 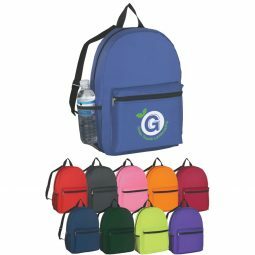 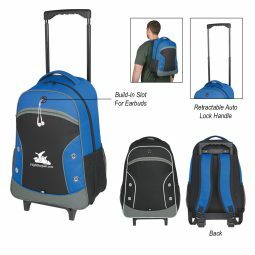 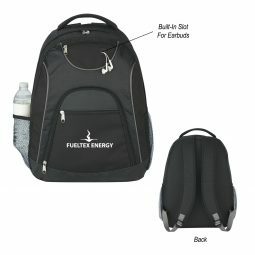 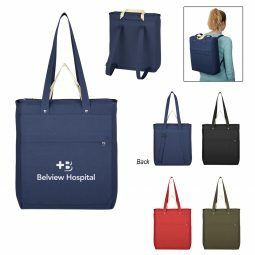 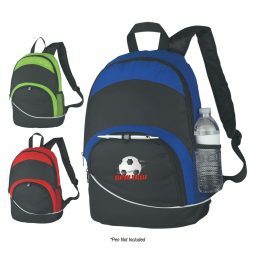 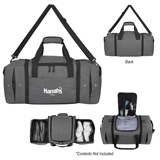 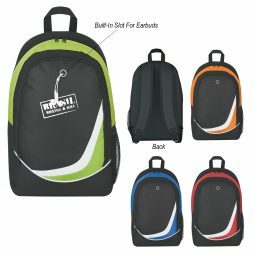 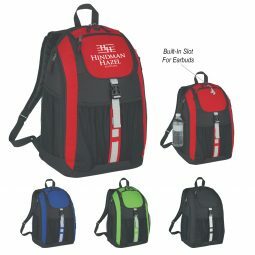 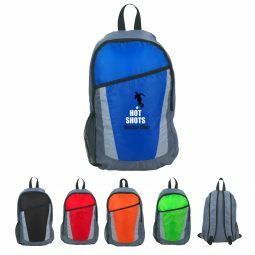 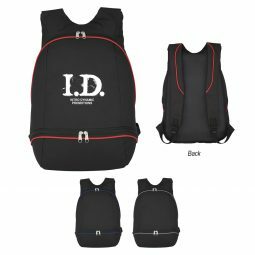 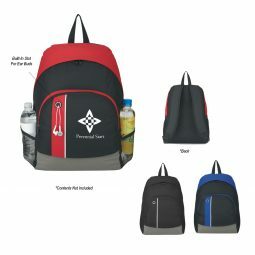 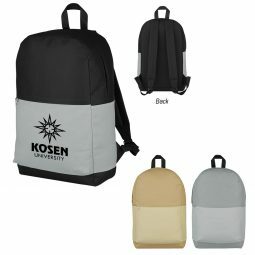 Order your new promotional backpacks today!